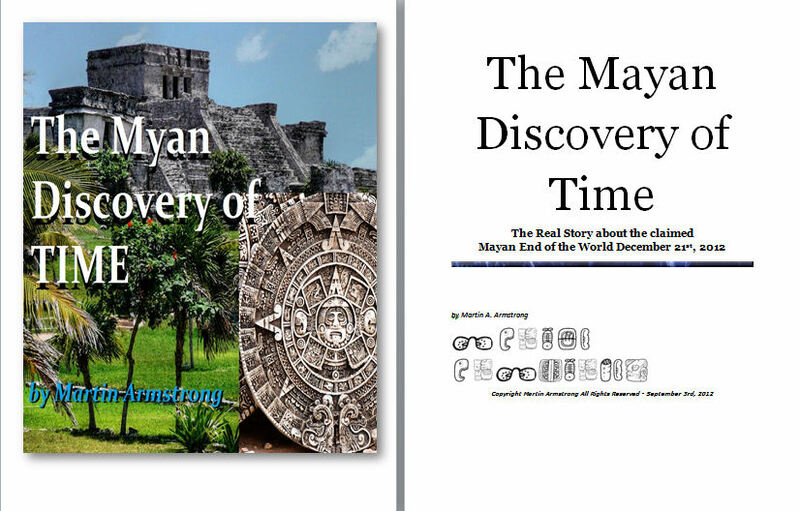 In the Maya Discovery of Time report I discussed the real strength of the Maya’s discovery of cycles. Of course there were the traditional people who grab everything and twist it into the next conspiracy theory that the world is coming to an end. What they obfuscate is the truth and the importance of the subject that they trivialize much as the gold bugs and money, or the environmentalists with global warming,. Well now, scientists have come out at last admitting that the pole strength is weakening and the poles do flip. They have conceded there is a cycle and this is real not hype and gee – it is overdue. Amazing what you can discover when you just stop the bias and hype.